SKU: DTK-C-45. 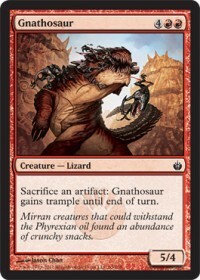 Category: Dragons of Tarkir. 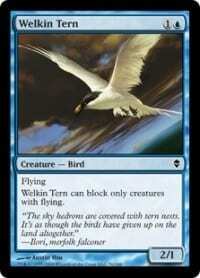 Tag: Common. 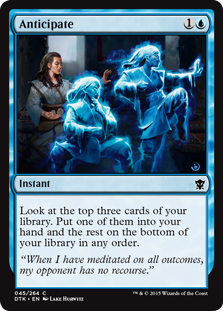 Flavor Text: When I have meditated on all outcomes, my opponent has no recourse.